These are so delicious! Perfect for Father’s Day treats! The kiddo’s will love to assemble them, and the father’s will love to eat them! Preheat the oven to 350°F. 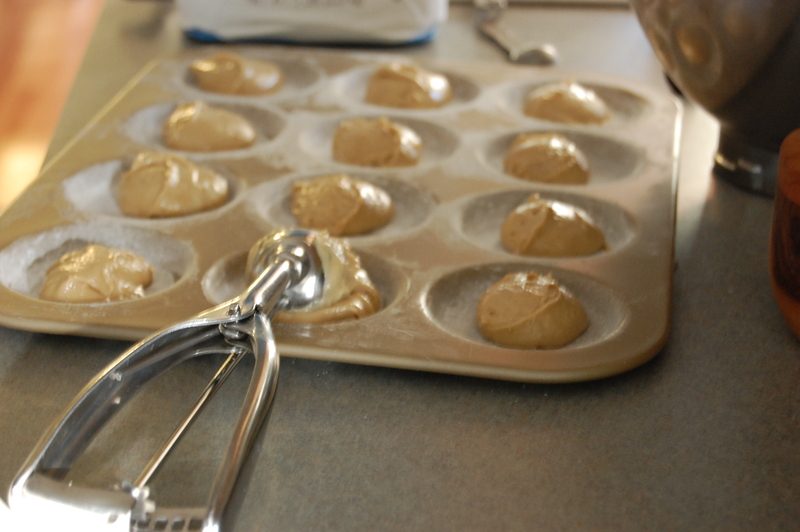 Grease and flour the whoopie pie pan..or…line two cookie sheets with parchment paper. 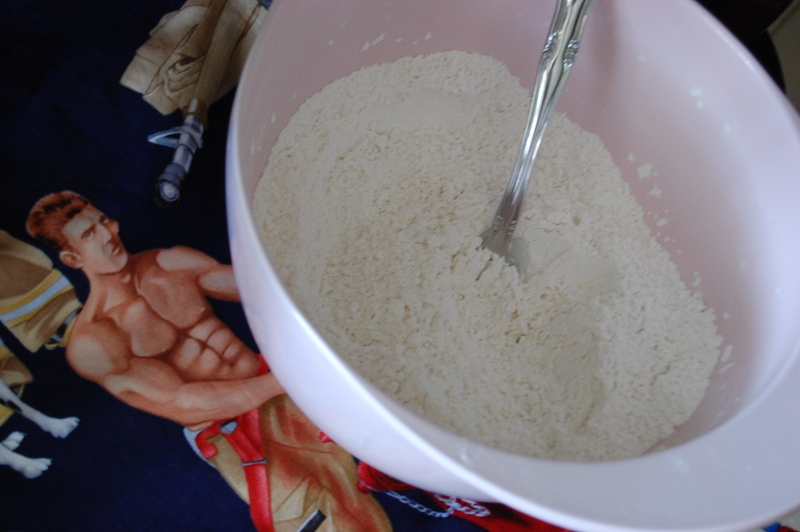 Mix the flour, baking powder, and salt in a large bowl. Set aside. In a separate large bowl, cream butter and sugar together until light and fluffy using hand or stand mixer. Add eggs one at a time; then add buttermilk and beat until combined. In a small bowl, combine the milk, baking soda, and vinegar. Stir this mixture into the butter-sugar-egg batter. Add the flour mixture. Beat on low-speed until just incorporated. Stir in espresso, mix until all lumps are gone. Drop heaping tablespoons onto the floured whoopie pie pan, I used a size 18 sorbet scoop, which worked perfectly. Bake for 10-12 minutes. 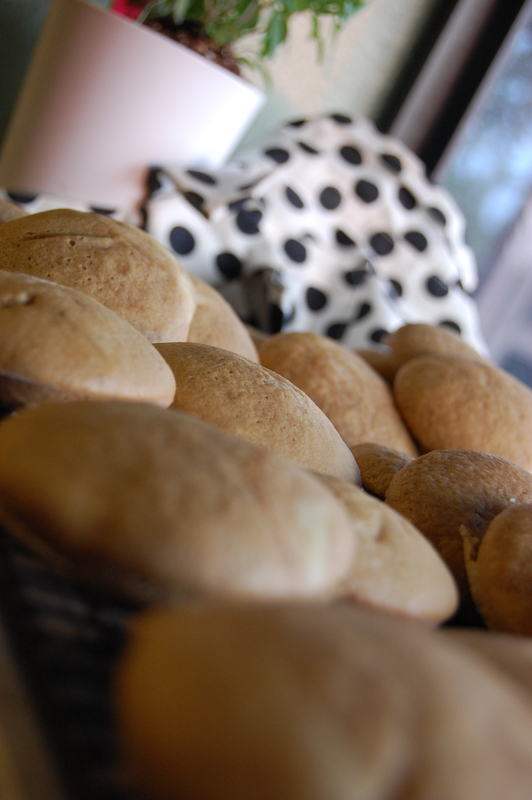 The whoopie pies should spring back when you press them gently. Let cool a few minutes before removing them from pan to wire cooling rack. 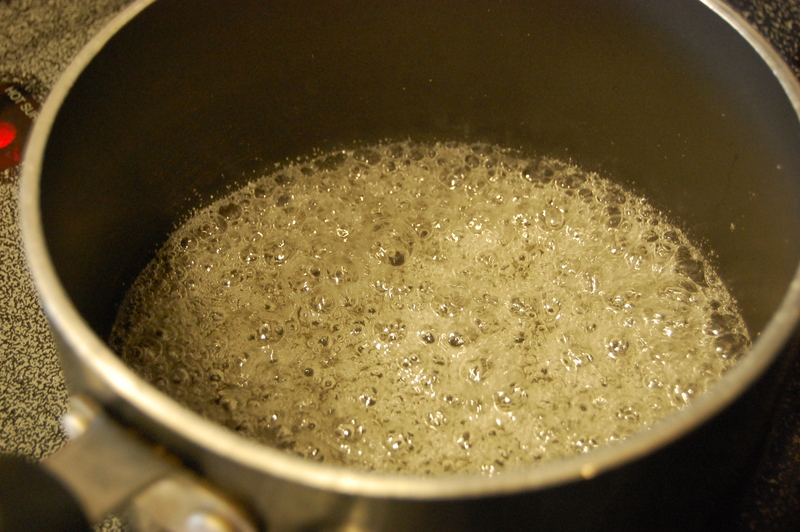 Add the sugar to a small saucepan and pour the water over it. With the heat on low, swirl the pan around until the sugar has nearly dissolved. Continue to swirl; no spoons or whips. Once dissolved, put heat to medium-high and bring the mixture to a gentle boil. Cover with lid and allow sugar to boil for 2 minutes. Uncover and continue swirling the mixture until it becomes dark amber, 230°F. Remove from stove immediately. Slowly pour in the cream, stirring with a whisk until combined; set aside. Combine the sugar, egg whites, cream of tartar and water in the stainless steel bowl. Bring a large pan of water to simmer. Set the bowl in the pan of simmering water and whisk constantly until the mixture reaches 140 degrees on an instant-read thermometer. The mixture will get foamy when it is close- it doesn’t take long, just a few minutes!! Remove from heat immediately so egg whites don’t curdle! 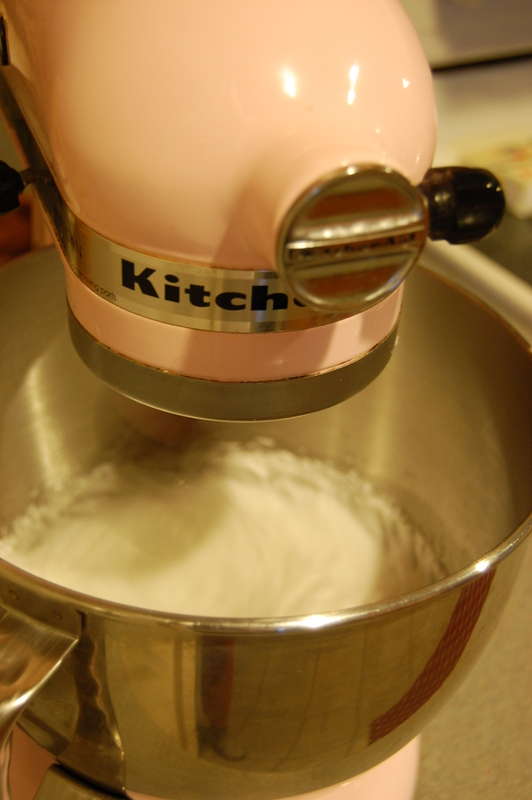 Using a hand or stand mixer, beat on high-speed for 3-5 minutes, until the mixture hold stiff peaks. In another bowl, beat half the butter and slowly add the meringue until incorporated. Add remaining butter, tablespoon at a time. 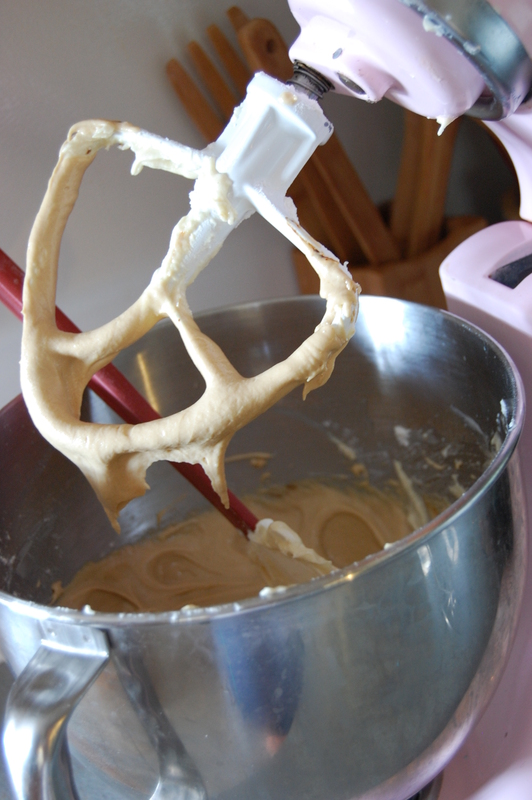 With the mixer on low, slowly add the caramel and mix until well-combined. 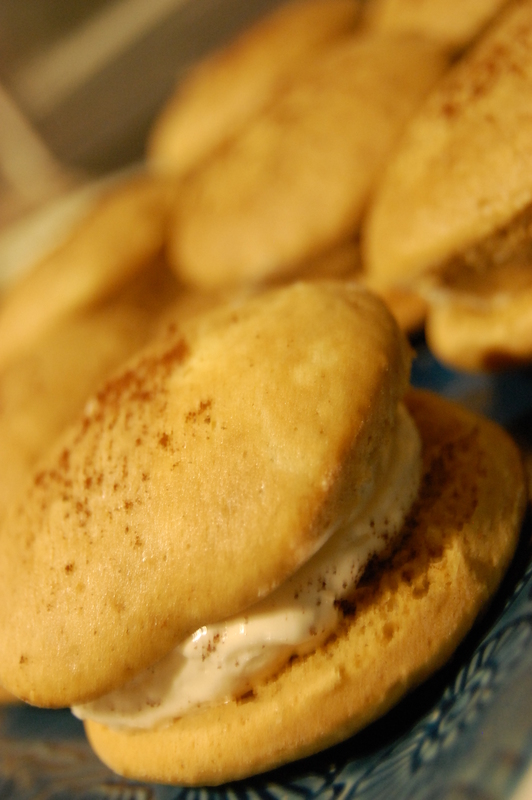 Refrigerate if buttercream is soft for a few minutes before assembling whoopie pies. Assemble the pies and dust with remaining espresso, adding a bit of garnish and flavor.